Let’s face it, automobiles are complicated pieces of machinery, composed of thousands of interconnected parts. Unless you’re a mechanic and regularly work on your car, much of the terminology may be a mystery to you. 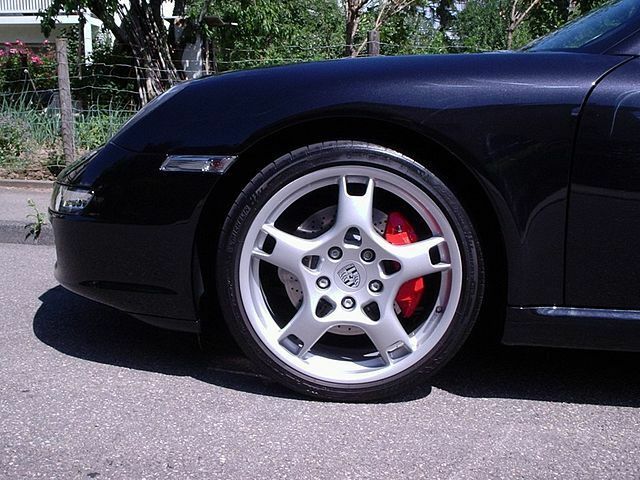 Instead of faking it, build your knowledge starting with these three car terms. Carburetors used to rule, and getting the right fuel-air mixture to the engine was a challenge. With carburetors regulating the mixture, engines would sometimes stall or fail to turn over. If you’re of a certain age you remember the hassles carburetors posed; they also consumed more fuel and increased pollution. Later, single and multiport fuel injectors replaced carburetors. Injectors spray a precise amount of gasoline into the engine’s intake manifold, which is then forwarded to the combustion chamber. 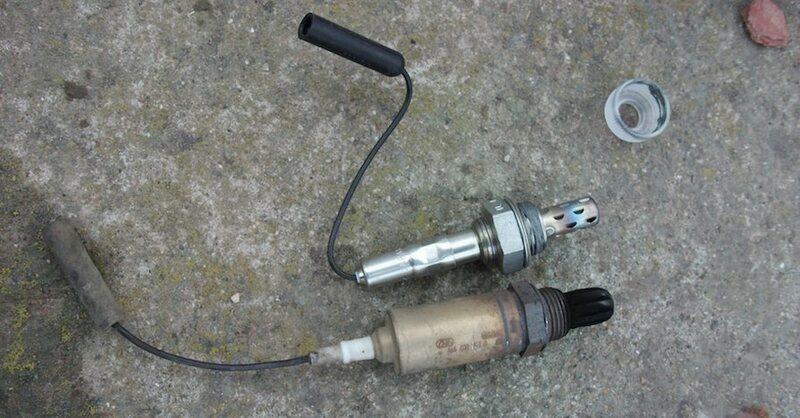 Although more efficient than a carburetor, fuel injectors can still waste fuel. What you want to keep in mind is the term direct injection, representing the leading edge of engine fuel management. 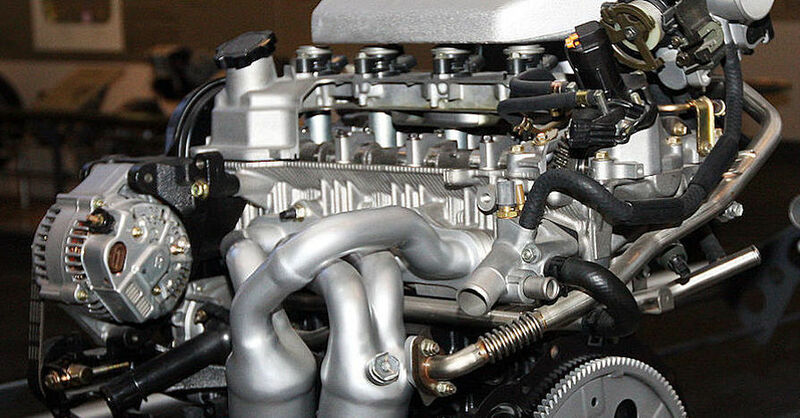 A significant number of today’s engines use direct injection, whereby fuel injectors are placed within the engine’s combustion chambers to deliver fuel. Direct injection is the most efficient way to deliver fuel, as it reduces waste and pollution while increasing performance. Bonus points if you can explain horsepower, torque, RPMs and transmission gear ratios! You have heard the terms “snow tires” and “winter tires” and, more than likely, “all-season tires.” But what exactly are summer tires? Summer tires are actually three-season tires or tires you should never drive in the winter. Favored by driving enthusiasts who want an extra measure of speed or performance, summer tires use special tread compounds designed to provide superior traction in warm weather. The downside of such tires is that as the temperature drops below 45 degrees Fahrenheit, they become less pliable. 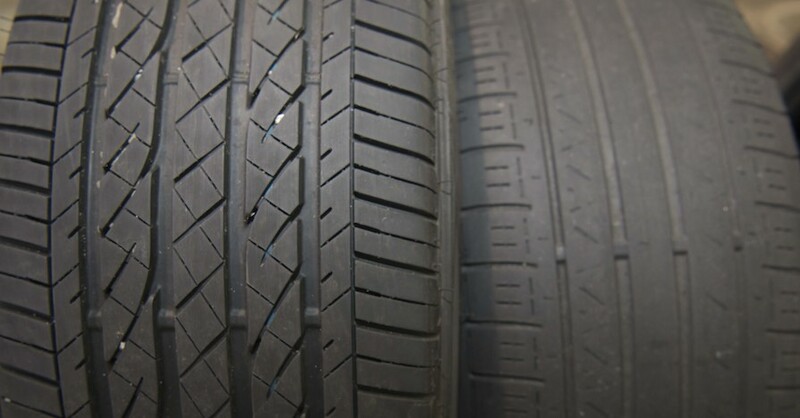 If not swapped out for winter tires or all-season radials, the tread compound can crack and destroy them. You get even more bonus points if you can explain what PSI is in addition to tire rotation schedules. Consider yourself a champion if you know where to find the tire and loading information placard for your car and you actually follow it. New cars are loaded with numerous hard- and soft-touch materials, including plastics, aluminum, wood, cloth and leather. A new material, called carbon fiber, used widely in luxury and exotic cars has begun to filter down to mainstream models. Carbon fiber is also known as graphite fiber — a strong, stiff and lightweight material. When combined with polymer it can be molded into the shape of a car part, replacing heavier steels and aluminum. Dashboards and door inlays may include carbon fiber and you’ll find it on such models as the Dodge Viper when equipped with a carbon fiber body kit. The downside to this material is when it breaks, it must be replaced. Extra points here if you can tell the difference between brushed aluminum and the chrome-like plastic trim found in most cars. No touching to find out! Now that you’ve boned up on three car terms you need to know, give yourself a pat on the back. But brace yourself as there are dozens of additional terms to learn if you want to understand the automotive industry and its lingo. 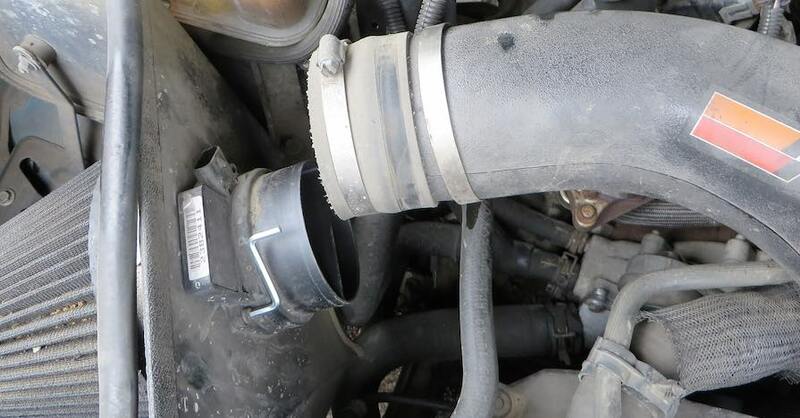 Check out all the maintenance parts available on NAPA Online or trust one of our 16,000 NAPA AutoCare locations for routine maintenance and repairs. For more information on car terms, chat with a knowledgeable expert at your local NAPA AUTO PARTS store. MAP vs. MAF: What’s the Difference? 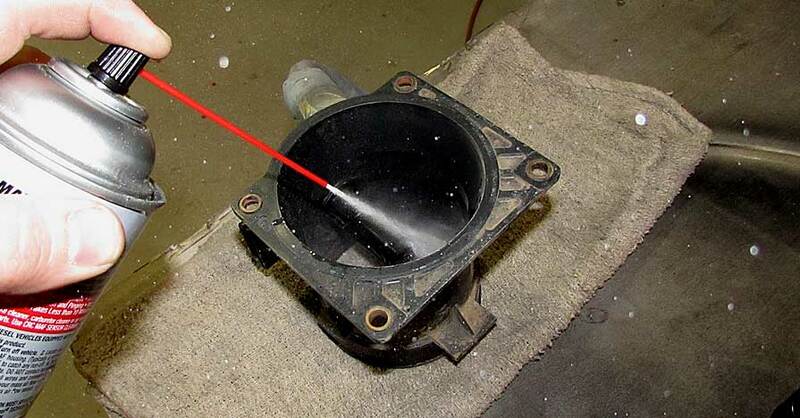 Can You Clean an Oxygen Sensor?